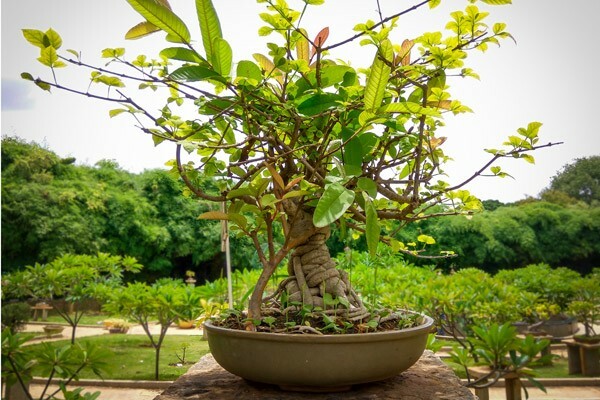 A tropical tree which thrives in the sun and warmth, the bodhi tree grows fast and produces attractive, bronze-colored heart-shaped foliage that is sure to make your home look just a bit sunnier and livelier. It requires lots of sunlight, and needs to avoid freezing temperatures as much as possible. 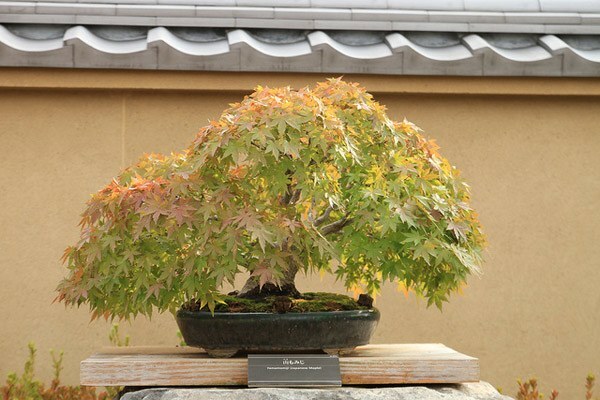 One of the most well-known bonsai trees, the Japanese maple is bound to be the perfect selection to have at home. It comes in a variety of different colors and styles and it is relatively hardy in sunny or freezing conditions (although you should still protect it from extreme weather). Easy to grow, this adaptable plant is great to have around in the household due to its low-maintenance and aesthetically-pleasing features. It loves hot weather, so if you live in a temperate environment, it is advisable to place it where it can receive as much sunlight and heat as possible. 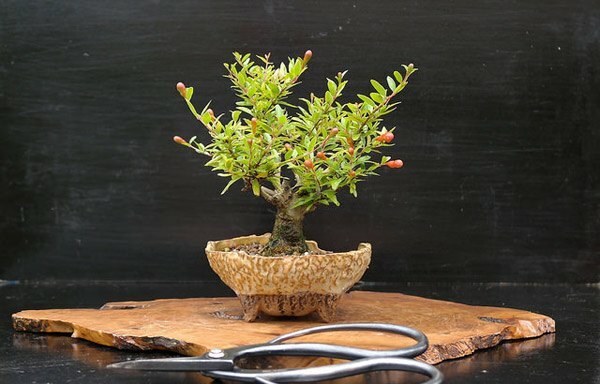 Traditionally a tree bearing the eponymous fruit, pomegranate can be turned into a bonsai tree that is both pretty and useful at the same time. It needs lots of sun inside, so placing it beside a window with natural light should be good. Also keep it away from frosty temperatures. Adaptable and easy to maintain, the boxwood is a hardy plant that can last a long time. It only needs partial sun, so placing it near the windowsill with some shade is the best solution. 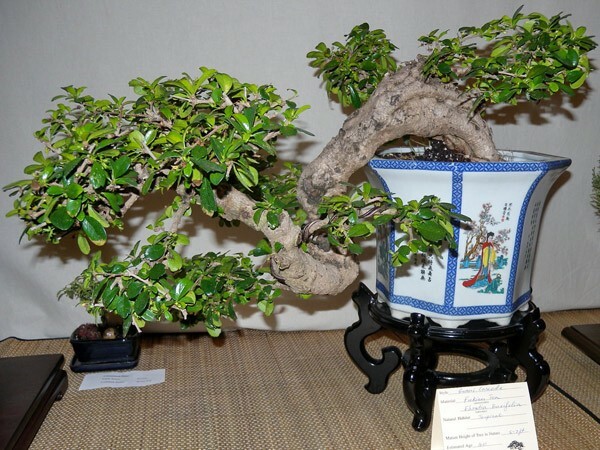 Boxwood is a good first bonsai tree to grow, if you are new to it. 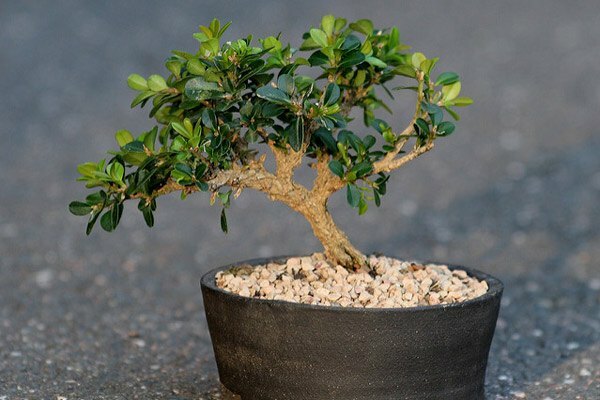 This popular evergreen plant is made from wide, fine branches which cascade down (also known as the “weeping fig”) and makes for a smooth, elegant bonsai to admire. 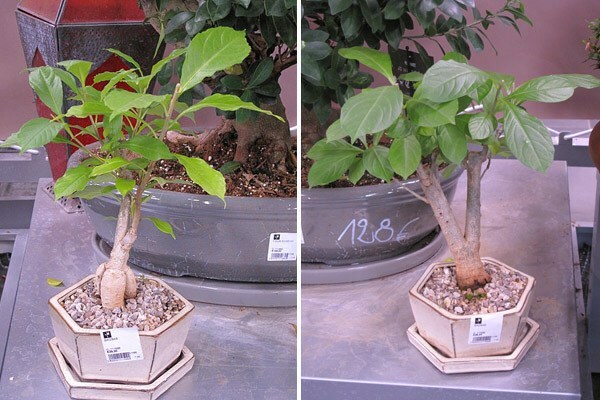 It can be grown either indoors or outdoors, as long as there is a good amount of sunlight to make it grow. 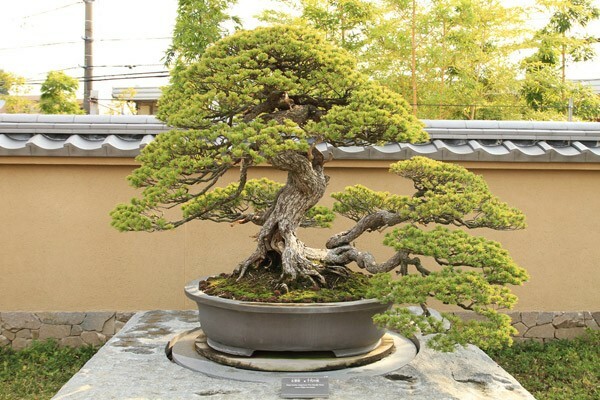 As another popular and easy-to-maintain bonsai, the juniper contains over fifty different species to choose from, and they are great for first-timer gardeners to start out with. You will need to grow this plant outdoors, though, with a balance of sunlight and shade in order to cultivate properly and healthily. A distinctive bonsai, crape myrtle is known for its varying layers of shredded bark with different colors, along with leaves and flowers that grow on it. Its branch formation is also impressive. It requires plenty of sunlight and just a bit of warmth in the winter to activate its dormancy. 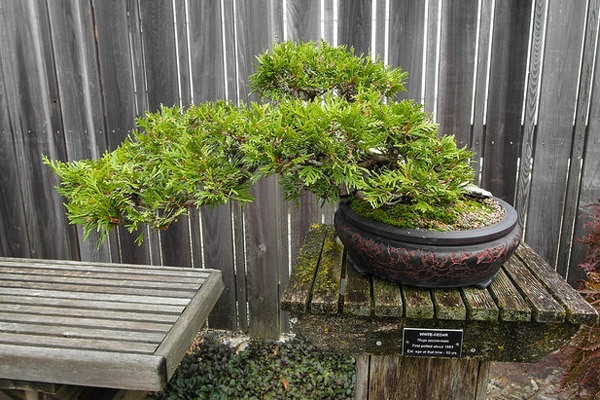 Hardy and thick, this evergreen and succulent bonsai offers a mature look that can give your home an elegance that you have never seen before. 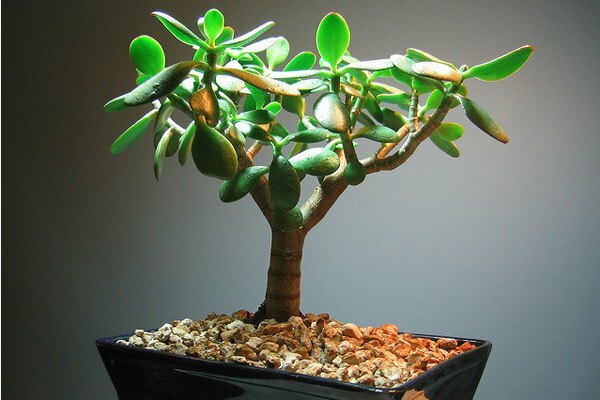 It is essential to keep the temperature above 45 degrees Fahrenheit, since jade plants absolutely love warm weather. Similar to other bonsai, jade is gorgeous. Covered with dark-green leaves and white dots, Fukien tea also produces white flowers and small red berries which give it that extra pop and overall it is an attractive plant to be placed at home. It is ideal to keep it inside with temperatures between 50 and 75 degrees Fahrenheit. 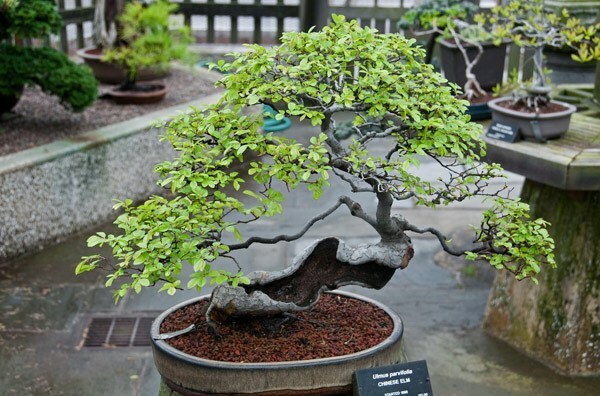 Native to China, the Chinese elm is tolerate of many temperatures (although better not to keep it in extreme conditions) and can take a good amount of pruning (using tools garden: such as: the shears, lopers...) and styling to become a beautiful bonsai tree to have around the house. Make sure to avoid putting it near cold drafts. 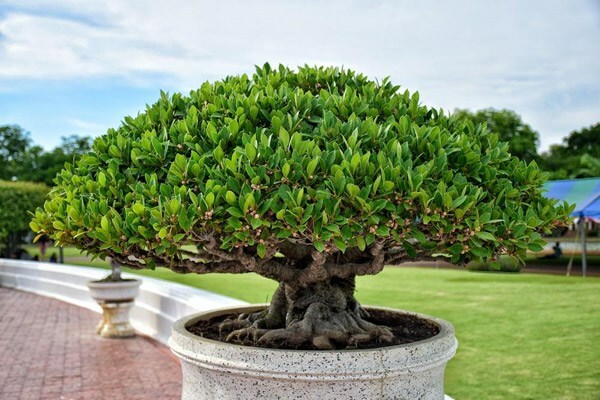 The national tree of India, the Indian Banyan can be turned into a bonsai to give off an antique, classy look to your home. Just like in India, humidity is necessary to help this plant thrive, so a controlled greenhouse environment is not a bad idea to consider for that. 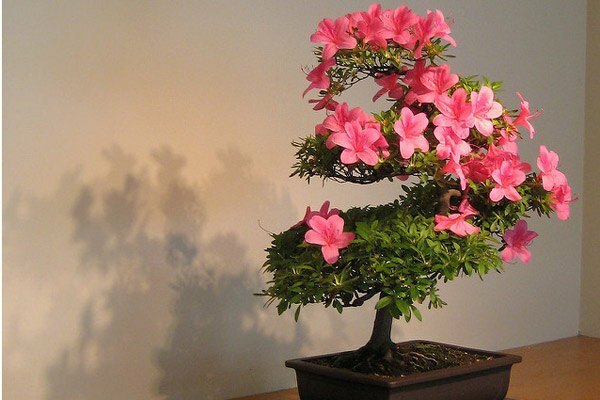 Stunning and colorful, the azalea bonsai is a temperamental, but manageable tree to take care of. Consisting of many different shapes, sizes, and colors, it is a wonderful option to have in your home. It needs a sunny, but shady location, along with acidic soil in order to thrive well. The olive bonsai is strong and easy to care for, so you should not have a problem performing heavy pruning and styling on it. 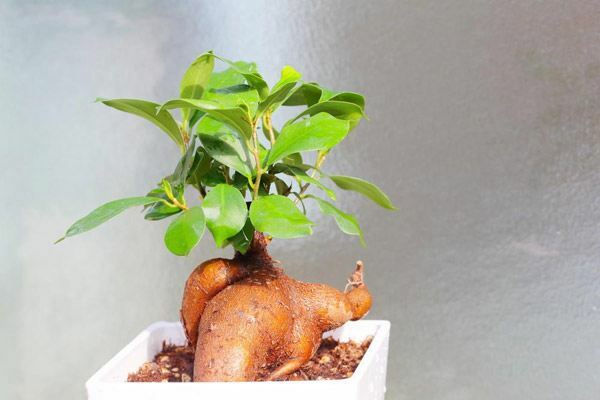 It can be planted indoors, although it prefers the outdoors to grow well. 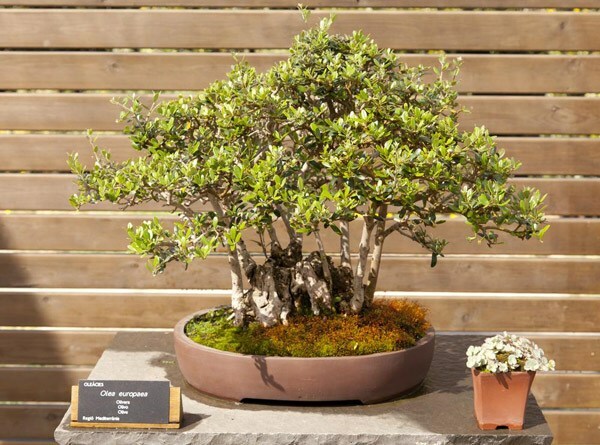 Smooth and lovely, the olive tree is a good choice for bonsai plants. 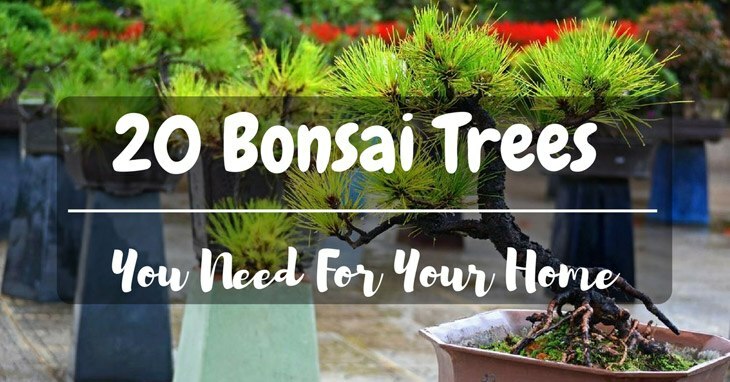 While it is better grown by gardeners with some experience, the pine bonsai is nevertheless a rewarding tree to cultivate at home. Rugged and also dark, it gives off a natural, mysterious look that can make your house also look natural and mysterious. Place it outside with good air circulation. 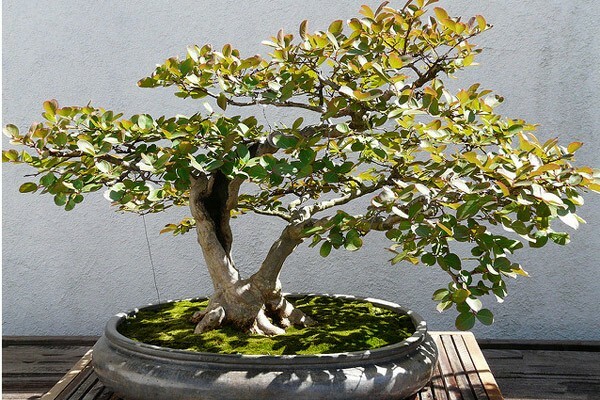 Although it is not a highly-popular bonsai, the guava tree nevertheless is a pretty one to look at, while also producing delicious fruits that you can eat at home. Since it is a tropical plant, place it outside in full sunlight, and keep the temperature temperate indoors during the winter. Another tropical tree, the jacaranda bonsai requires plenty of sunshine and water in order to make it grow efficiently and effectively, as means of sprucing up your home in a natural and aesthetic style. Keep it away from away cold temperatures, and keep it consistently humid to help it thrive. Blooming in the spring, this distinctive and famous tree is single-trunked and offers an eye-popping experience with its small, pink flowers. Growing them is a bit tricky, since it will need about three months of cold weather and dormancy before being in direct sunlight when the spring season rolls around. 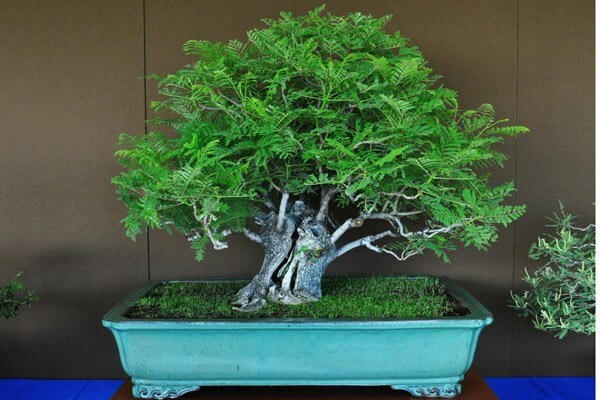 Native to Brazil, this tree-turned-bonsai is considered one of the loveliest tropical plants in the world. It tends to have tons of thick, long overgrown leaves and branches, which resemble that of rainforests in South America. 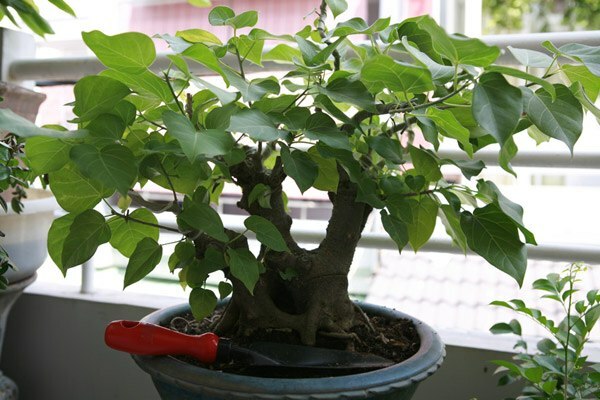 It is a tropical tree, so sunlight and heat are necessary to cultivate it. 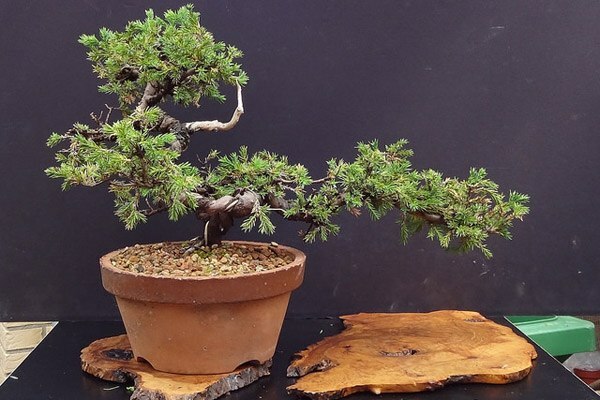 A coniferous tree, cedar is a great tree to turn into a bonsai for a cute, miniature version of the forests you may or may not have grew up around in. It requires less water than its tropical counterparts and plenty of sunlight to grow, i.e. warm and dry conditions. 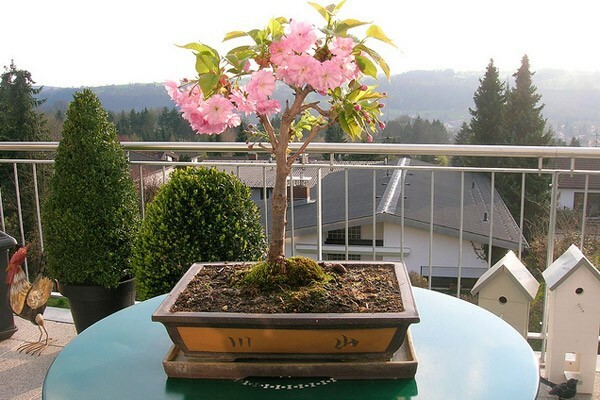 All in all, bonsai trees make for a lovely plant to have around in your home. Small and portable, they come in all sorts of different types, shapes, and colors. Ultimately, it is up to you to determine which ones to choose, but in the end, it should be a rewarding experience.